Even when you're away from home you can eat healthy! 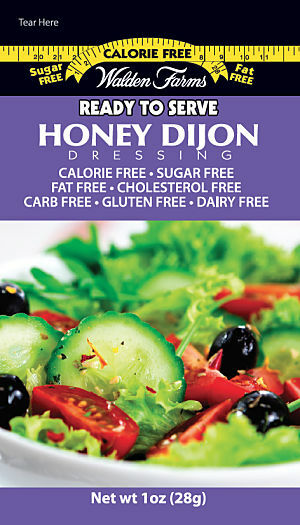 These Walden Farms Single Serve Travel Dressings can save the day and your diet when you're out and about. Great for traveling, visiting friends or even for convenience at home, try these easy to use and delicious travel dressings.